Home / Blog / Inspiration / Trip the Light Fantastic in 2017 With Rooflights for All Ceilings! Trip the Light Fantastic in 2017 With Rooflights for All Ceilings! As we welcome in 2017, how about welcoming extra light into your home, office or commercial building with one of our rooflight solutions? Whether you are looking at our standard rooflight range or seeking a bespoke solution, one thing to bear in mind is that here at VisionAGI we have rooflights for all types of roofs and ceilings. If you’re lucky enough to have a home with a cathedral or vaulted ceiling then you’re already enjoying that feeling of light and space. Did you know that once upon a long time ago, this style of ceiling was reserved for places of worship and important buildings such as palaces, centres of learning or public buildings? There’s still a feeling of upswept awe that accompanies a room with a vaulted or cathedral ceiling. 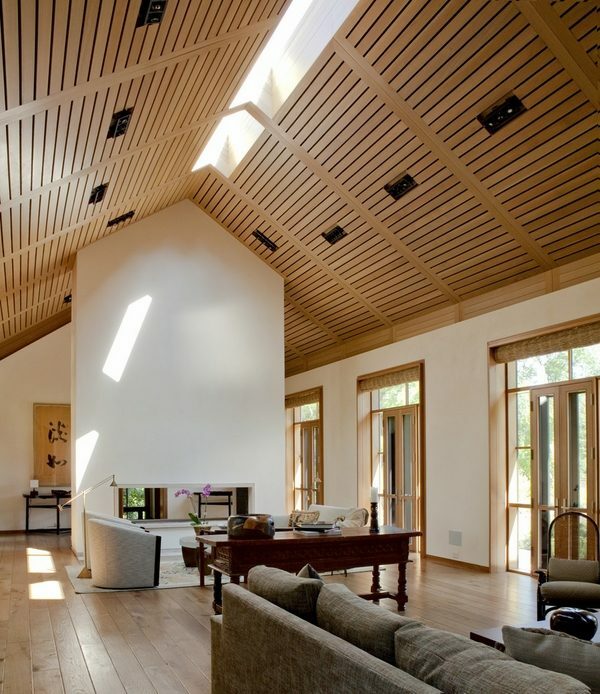 Add to that by installing rooflights – here are two very different rooflight placements in these vaulted ceilings which demonstrate just what can be accomplished. Rooflights are not just gaining popularity due to the dramatic light enhancement they bring to any room – or the ability to be able to sit and look up at the night sky from the comfort of one’s lounge room. The real reason goes way beyond aesthetic enhancement. There’s more going on than meets the eye with rooflights due to the fact that we are all becoming far more environmentally aware. Architects, builders and existing homeowners alike are more eco-aware and with this comes the desire to find innovative and above all, building enhancing ways to cut down on energy usage. 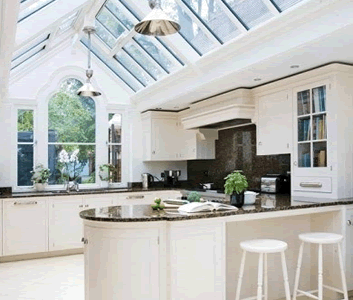 We can say when it comes to rooflights, their time has come in more ways than one. 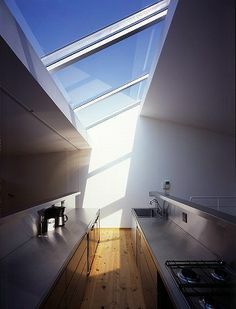 No matter what area of your home we are looking to let in the light fantastic, you can be certain there is a rooflight solution out there for you. Have you ever said: But it’s a tiny space with a tiny roof and while it’s dark we don’t have room? Or else: The space is just too awkward? 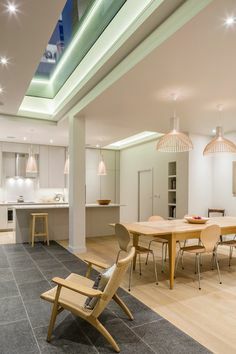 Take a look at these examples of light flooding rooflights for small and awkward areas and think again. 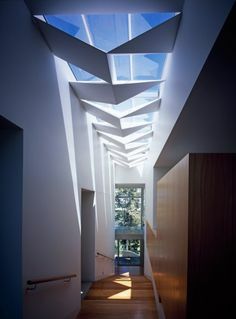 We love to be inspired by the latest and greatest in rooflight design and placement. We love seeing homes and other buildings transformed by the light. We hope you will continue to join us in tripping the rooflight fantastic in 2017 as we showcase not just our own work but the best of what’s happening on the web. And when you’re ready to take a light-fantastic trip of your own, we’re ready to inspire you and take care of every step of your journey. Wishing all our customers – including the future ones, a light fantastic 2017.